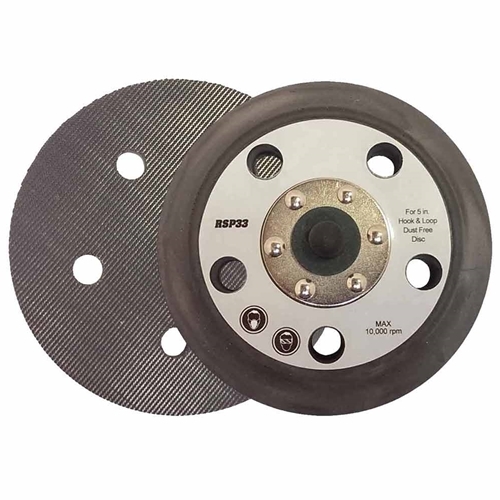 Superior Electric RSP28 5" Hook and Loop Sanding Disc for use with 5-inch sanders. 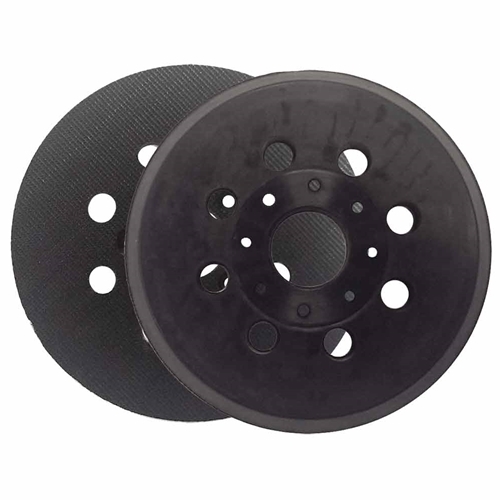 Standard hook and loop pad (Velcro) for use with 5” discs. There are 8 dust collection holes to keep your work surface free of debris. This product is Disc only, sandpaper is not included. 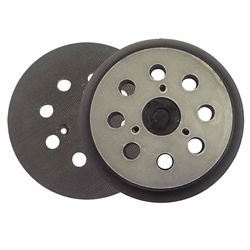 This high quality backing pad is a replacement pad and is specifically designed to fit many Milwaukee, Ryobi and Rigid sander models. Prevent damage to your disc holder with the Superior Electric RSP26 5 inch hook-and-loop pad replaces Dewalt 151281-08, the standard replacement pad for random orbit sander. Enjoy the convenience of the 8 hole dust collection feature and easy screw-on installation using the screws of your sander. The hook-and-loop pad accommodates 5 inch hook-and-loop discs and is sold individually. Superior Electric RSP27 Round Hook and Loop Backing Pad (8-hole). 5-Inch round hook & loop backing pad is a replacement pad that fits many Makita sanders. 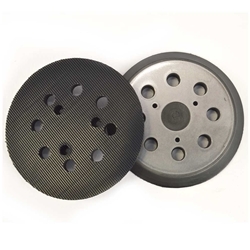 It features a foam body attached to a hard plastic backing plate. It also has a sturdy velcro style bottom for use with hook-and-loop sandpaper. 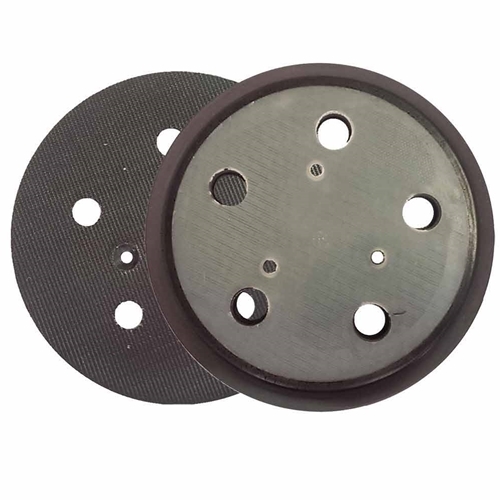 This pad has eight vacuum holes and is 5-Inches in diameter. Replaces Makita OE # 743081-8, Hitachi OE # 324-209. 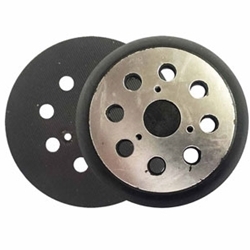 Prevent damage to your disc holder with Superior Electric RSP29 5-inch hook-and-loop pad Replaces Porter Cable 13904 / 13909 the standard replacement pad for the Porter Cable 333, 333VS random orbit sander. 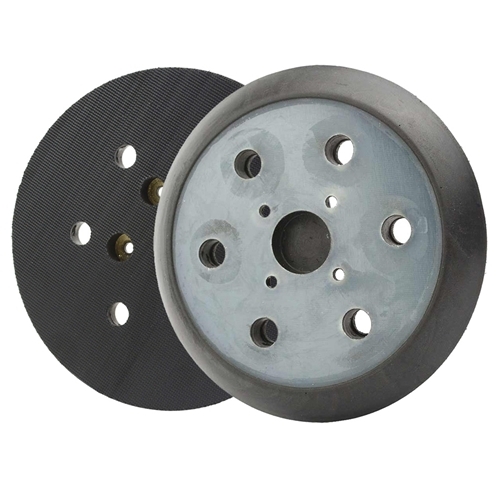 Enjoy the convenience of the five-hole dust collection feature and easy screw-on installation using the screws of your sander. The hook-and-loop pad accommodates 5-inch hook-and-loop discs and is sold individually. 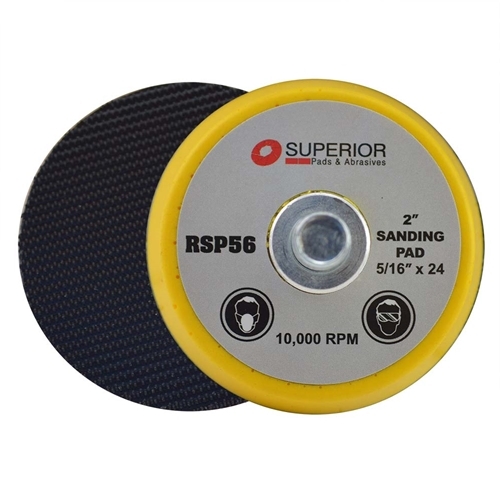 Superior Electric RSP33 5-inch 5 Hole Hook and Loop Replacement Sanding Pad, your sanding jobs will be quicker and smoother than ever before. Designed to fit the Porter Cable 7344 and 7335 as well as 97355 Random Orbit Sanders, this pad features the convenience of five-hole dust collection and accommodation for five-hole hook-and-loop discs, allowing for speedy changing of the discs. 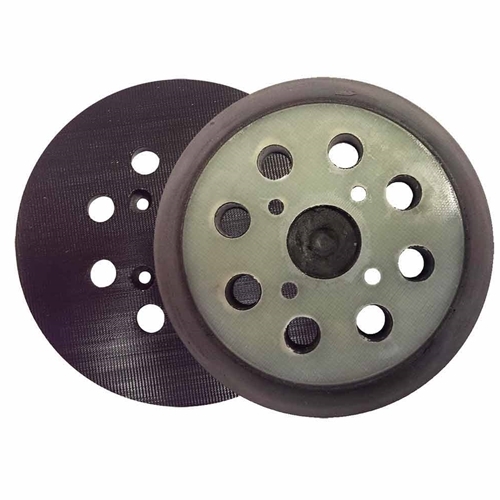 With a built-in mounting thread, installation is more efficient than ever simply mount the pad using the screws from your sander. 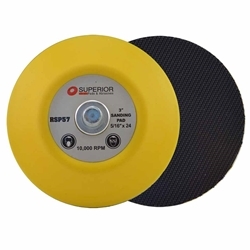 Superior Electric RSP37 - 6 Inch Sander Pad (Hook & Loop, 6 Vacuum Holes) replaces Porter Cable 18001. This pad features a high-quality, durable design. Designed to fit 7336 and 97366 Random Orbit Sander, this pad features efficient, 6-hole dust collection. 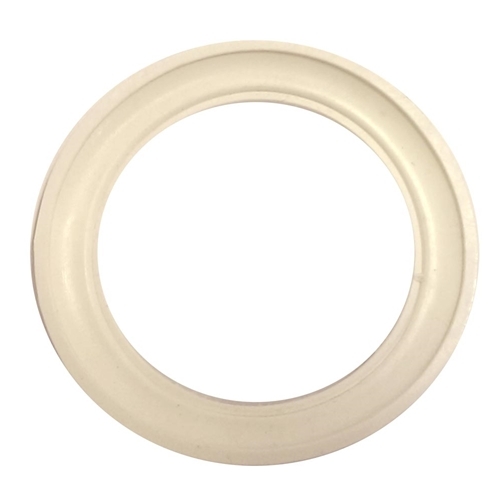 Installation is quick and easy with the built-in mounting thread. 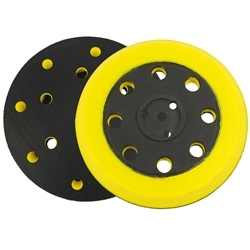 This 6-inch diameter pad accommodates 6-inch hook and loops discs. This item is sold individually. Superior Electric RSP38 is a 6-Inch, 6-Hole Coutour Hook & Loop Pad for 7336 and 97366 Random Orbit Sander. 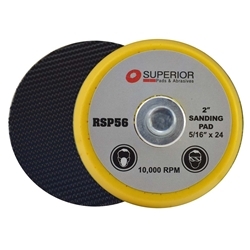 Sand curves and contoured surfaces with a random orbit sander using this pad. 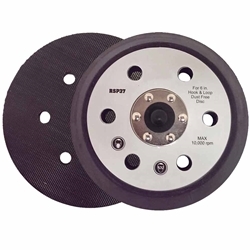 Designed to fit the Porter-Cable 7336 and 97366 Random Orbit Sanders, this pad accepts 6-Inch hook and loop abrasive discs. 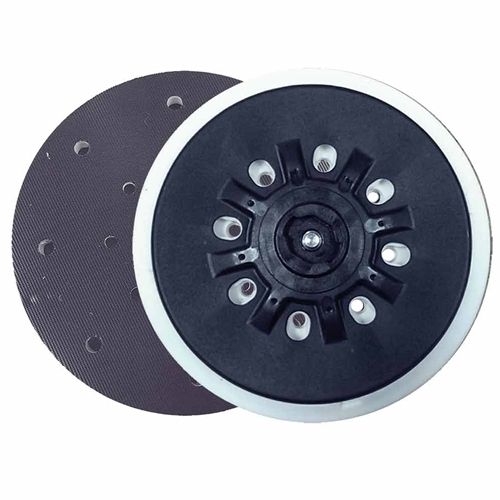 The flexible pad conforms to contours better than standard pads, preventing flattening of irregular surfaces. 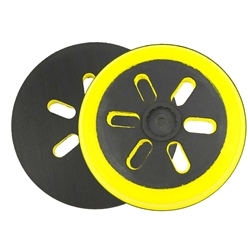 Installs easily using the built-in mounting thread on the pad. Superior Electric RSP41 Aftermarket Sanding Pad Festool OE # 498986 / 87 / 88. Eliminates wavy finishes and surface distortion. Rigidness allows workers to reach small spaces. Great for general-purpose sanding. 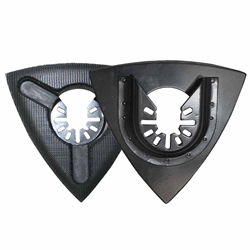 The hook and loop closure securely attach the backer pad to the sanding tool. Ideal for flat surfaces and fast removal of wood. 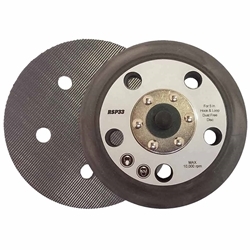 Superior Electric SP390001 5" Replacement Backing Pad. SP390001 is a Replacement Pad for the 5" Hook and Loop Porter-Cable 390 Sander. Before replacing and only if the edges are not worn, take a little rubbing alcohol and a brush to clean out the dust and your pad will work as good as new. 5" pad has 8 holes and the backing is Hook and Loop. Includes Dust Collector Seal / Sanding Pad Replacement Brake OEM # A26817. Replaces Porter Cable OE # 390001. 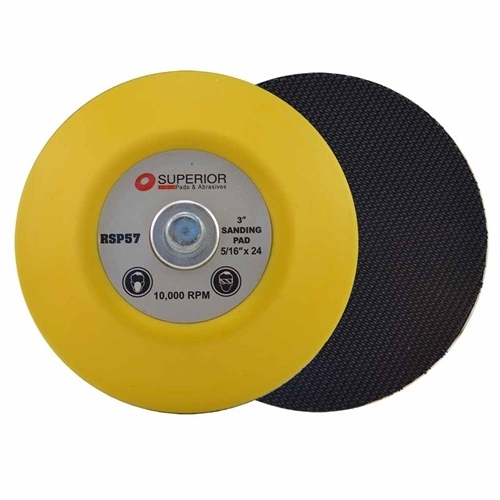 Superior Pads and Abrasives RSP42 The hook and loop closure securely attaches the sanding disc to the backer pad. 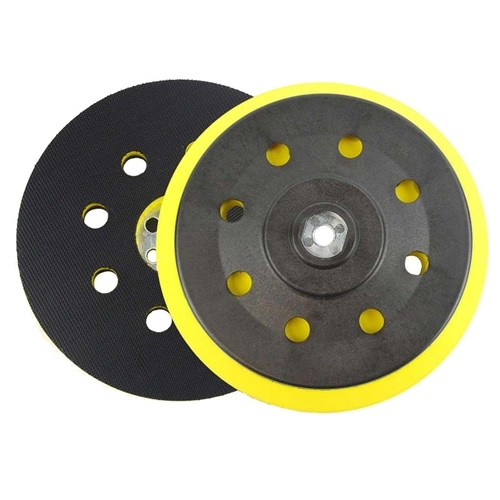 Great for general-purpose sanding of wood, paint removal and more.The hard rubber pad is optimized for flat surface sanding and fast material removal.